You might serve your guests classic dishes with subtle Asian accents of miso and lime leaf one night, then dazzle with a vegan meal the next, everything locally grown. 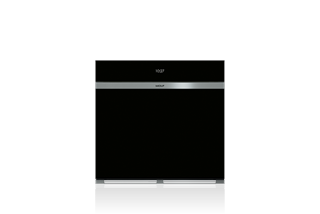 You require appliances with the latest cooking technologies, and a focus on the cuisines and techniques that define food culture today. Yet looks matter too – only the sleekest, most contemporary designs will do. Sub-Zero integrated refrigeration is the hallmark of contemporary kitchen design. Flush installation and unlimited possibilities for custom panels and handles mean your refrigeration will virtually disappear in your décor. 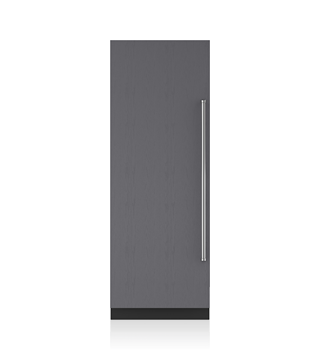 Our 762mm column models provide generous capacity without making your appliances the focus of your kitchen. The M series ovens come in a sleek Contemporary model with handle-less design and intuitive touchscreen controls, and feature advanced Dual VertiCross convection for the most consistent, multi-rack cooking we've ever offered. 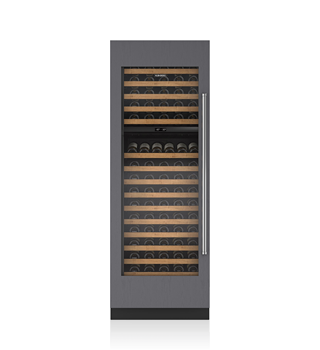 Integrated wine storage matches your cabinetry or stainless steel look – and keeps both reds and whites at exactly the serving temperature you prefer. Clear glass door provides a clean, contemporary look. 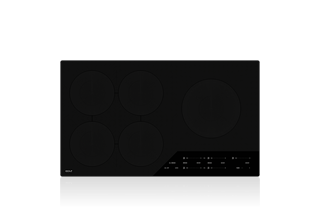 When you want to whip up a quick dinner, nothing is better than our induction cooktop, which utilizes electromagnetism for almost instantaneous temperature response and boil times twice as fast as either gas or electric. Contemporary models install flush with your countertop for a cleaner look.